Welcome to the Western Agriculture Labour Initiative (WALI). 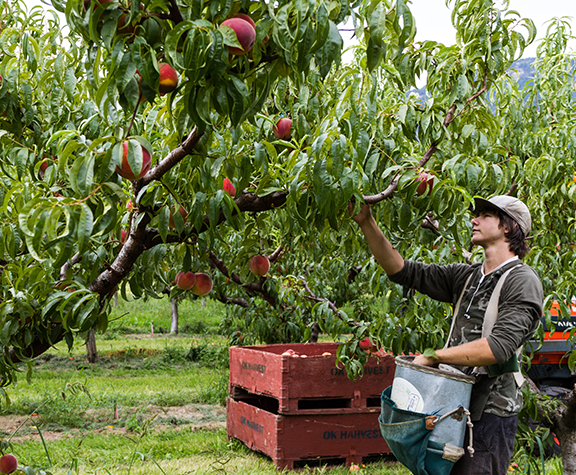 WALI supports BC farmers and ranchers by working with governments to develop labour policies that benefit both farmers and workers. 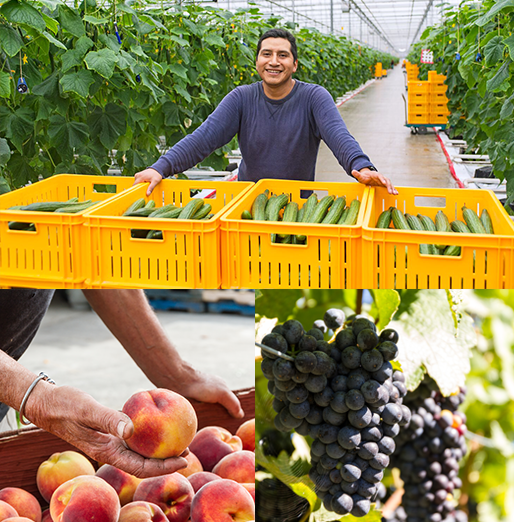 WALI works with member organizations to find solutions for temporary foreign worker (TFW) program related issues. Sharing what we learn with you.